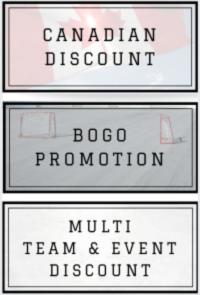 Fantastic tournament locale for Midwest based hockey teams offering quick and easy access for teams from Chicago, Detroit, Ft. Wayne, Indy, Cincinnati, Kalamazoo, Grand Rapids, Madison, Toledo, Columbus, Cleveland and southern Ontario. In many cases, Lansing is less than a 2 hour drive! In addition, Lansing boasts of a rich hockey tradition with the Michigan State Spartans Division 1 team.